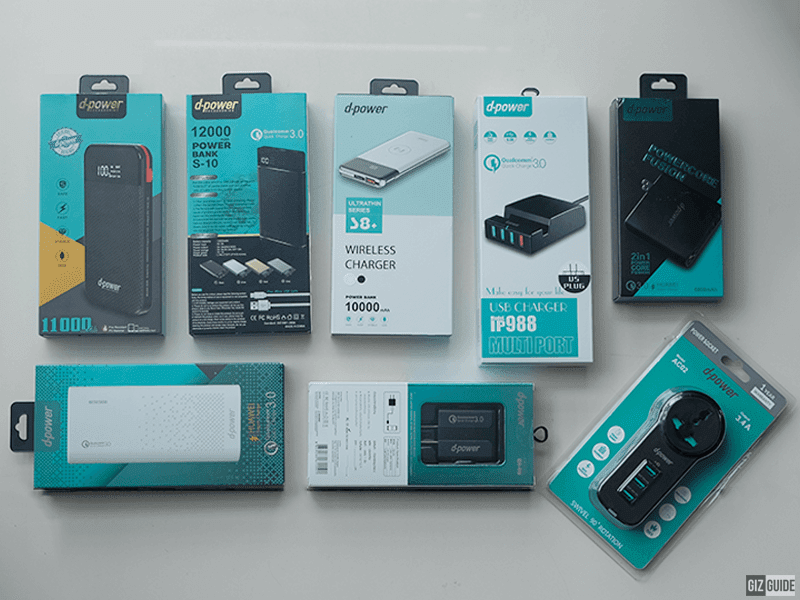 Thailand's d-power affordable mobile accessories arrives in the Philippines! Home / accessories / d-power / news / Thailand's d-power affordable mobile accessories arrives in the Philippines! Quantum Mobile Gears Corp just made Thailand's d-power brand available in the Philippines. 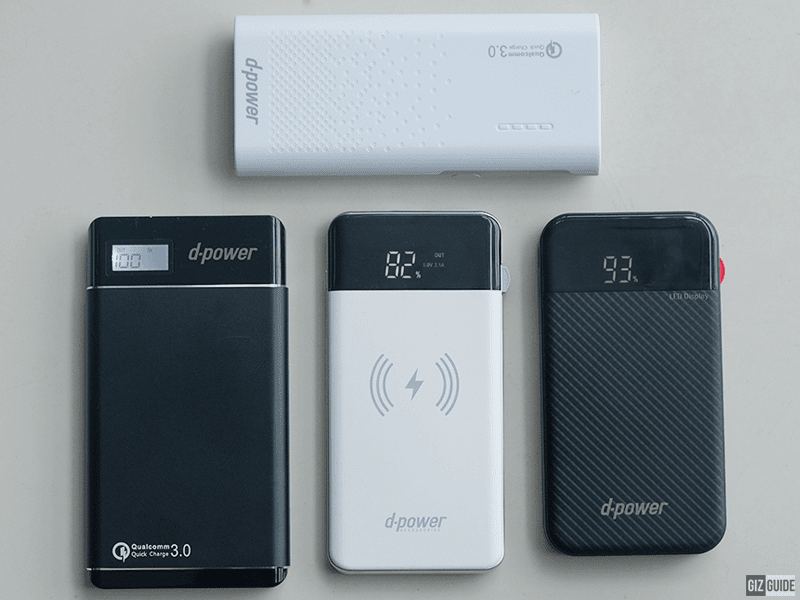 d-power is a popular mobile gadgets brand in Thailand which focuses on smartphone accessories like power banks, chargers, batteries, screen protectors, cables, speakers, earphones, communication devices, and more. d-power was founded in 2007. Now, they have their own factory with modern production technologies and equipment in Guangdong, China and HQ in Thailand. 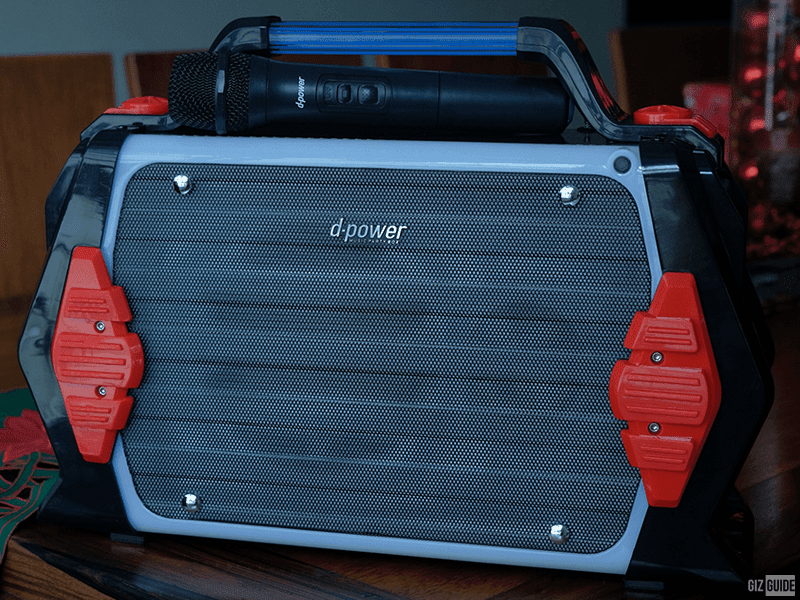 As of writing, there are 16 different d-power gadgets and accessories in the Philippines. 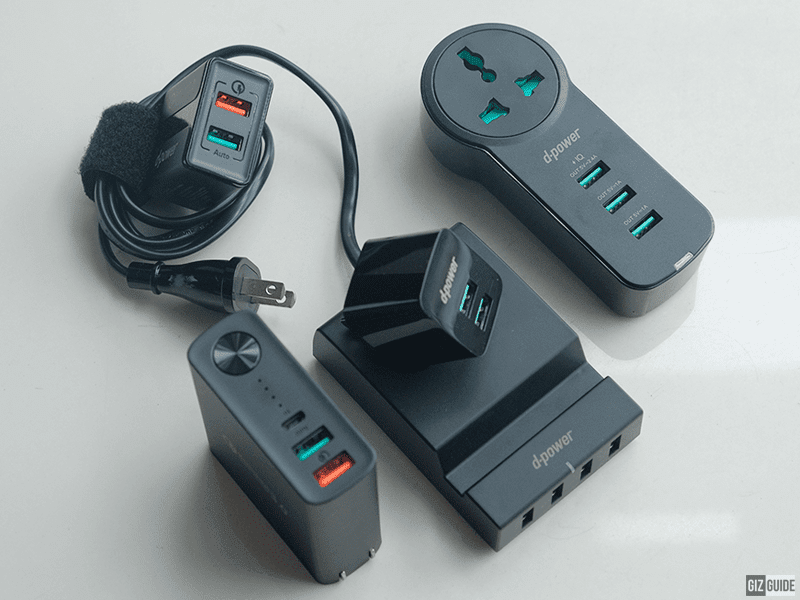 It include different power banks and wall chargers with 22.5W Huawei SuperCharge, Samsung Adaptive, Qualcomm Quick Charge 3.0, and PD 3.0 charging technologies. They even have a power bank with wireless charging solution and a USB wall charger with power bank function. d-power also have Bluetooth speakers with FM Radio and wireless microphone for Karaoke function. Related: d-power goes official in PH, partners with Cherry Mobile to bring value for money gadgets! Have a look at their price list below. The d-power mobile accessories are available at Mobile Monkey kiosk at Robinsons Manila. d-power will also be available at Shopee and Lazada in January 2019.